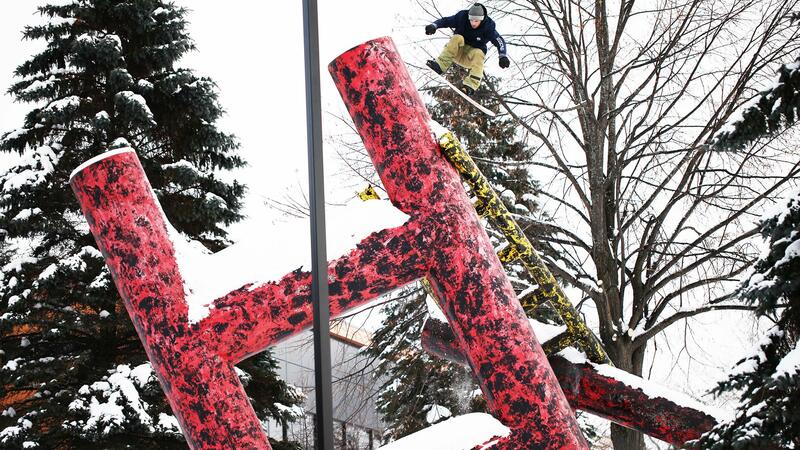 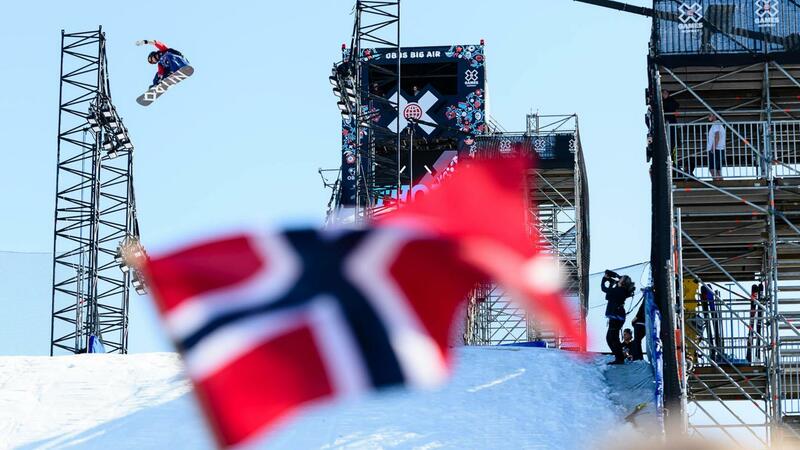 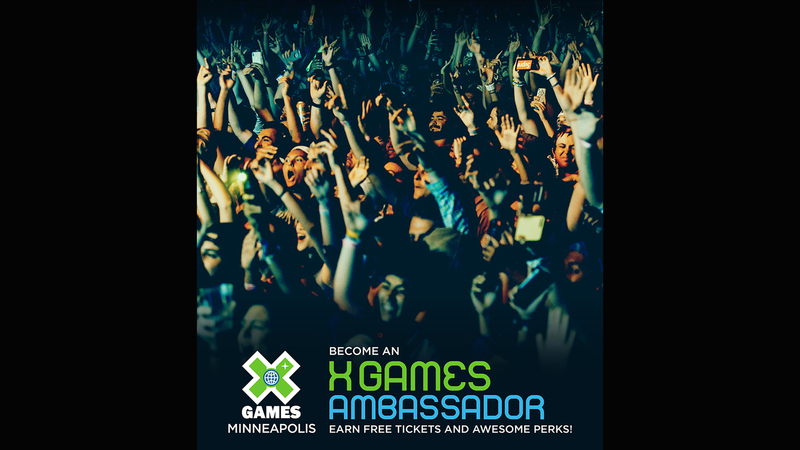 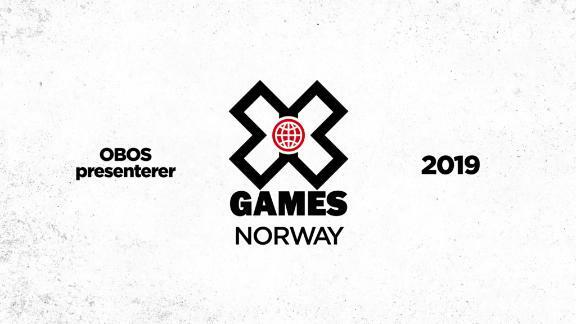 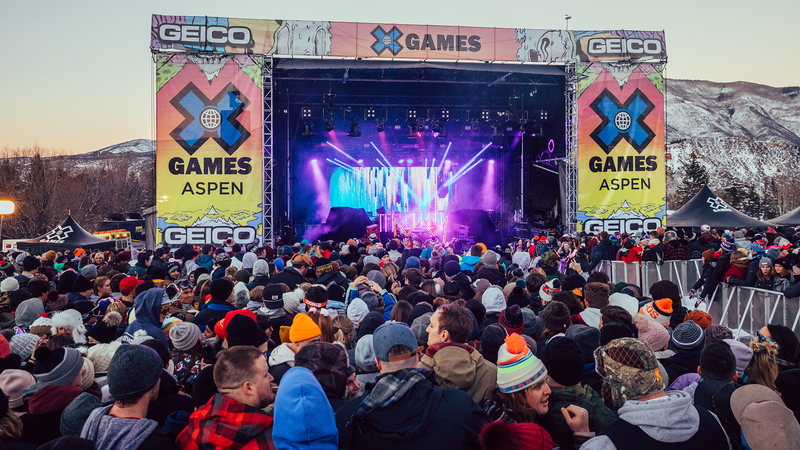 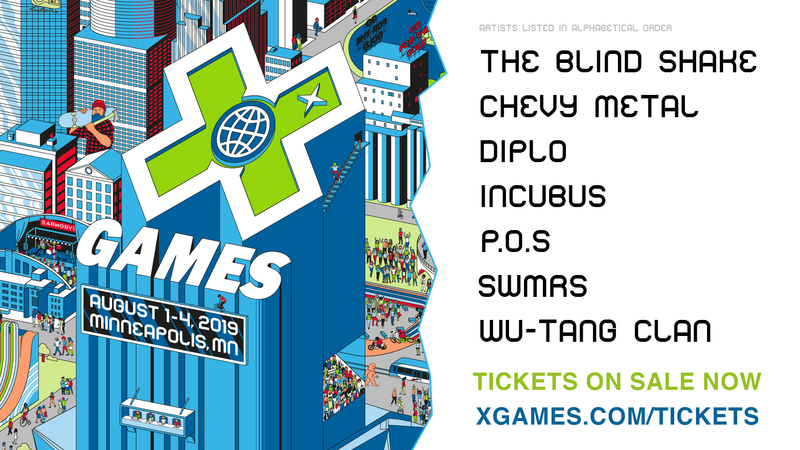 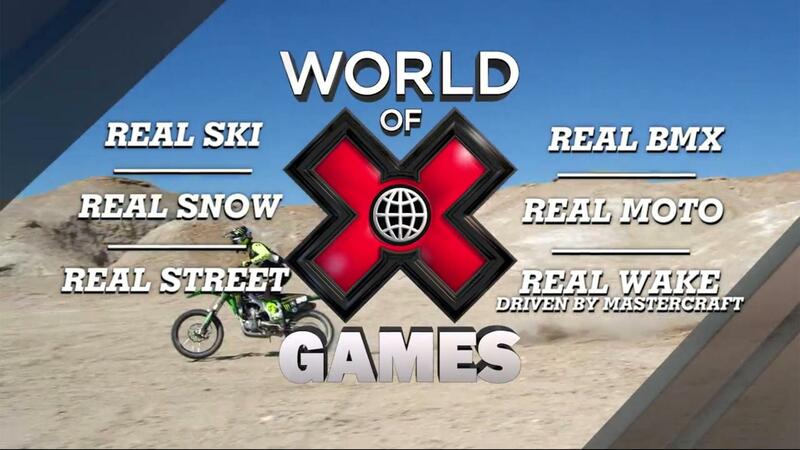 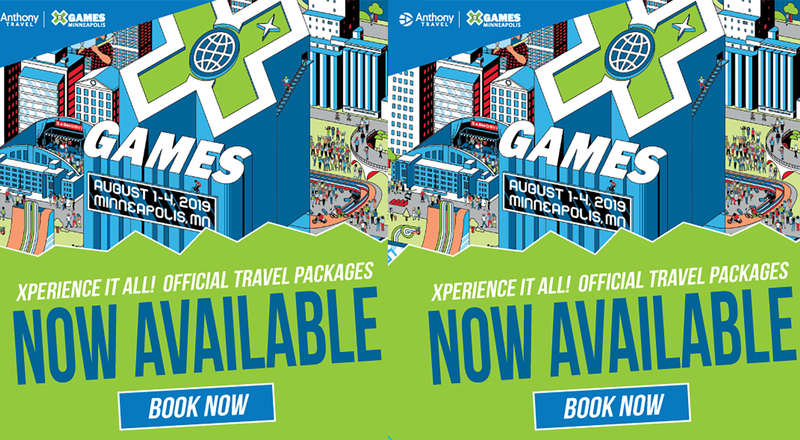 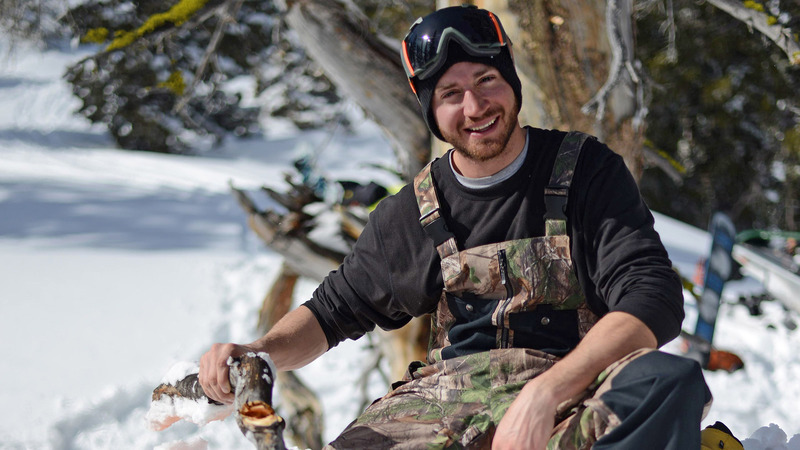 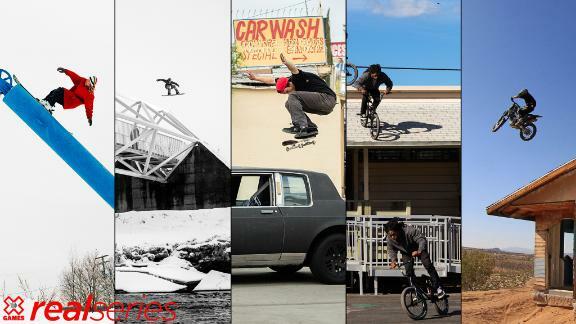 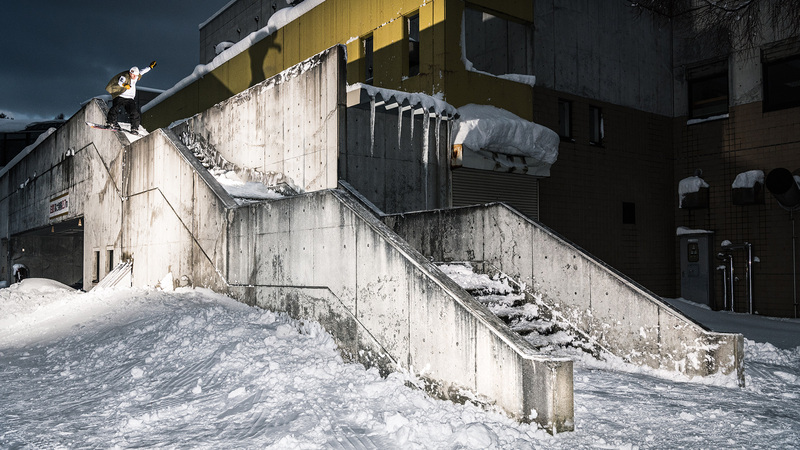 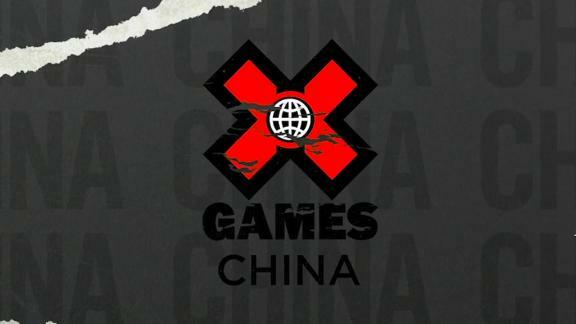 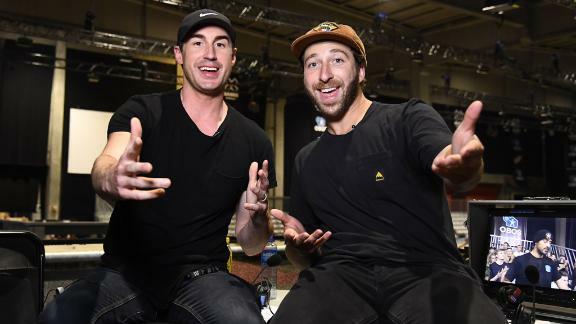 Created as a forum for some of the world's best riders and filmers to compete in the X Games on their own terms, the 2019 Real Series presented by Nexcare™ Brand brings together the worlds of competitive action sports and core video parts for five video-based competitions: Ski, Snowboard, Street, BMX and Moto. 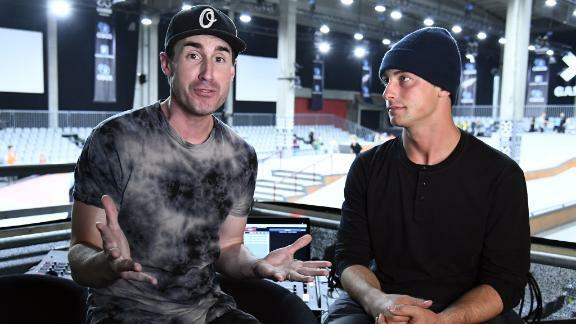 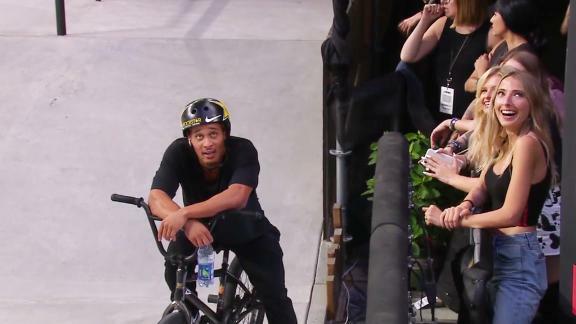 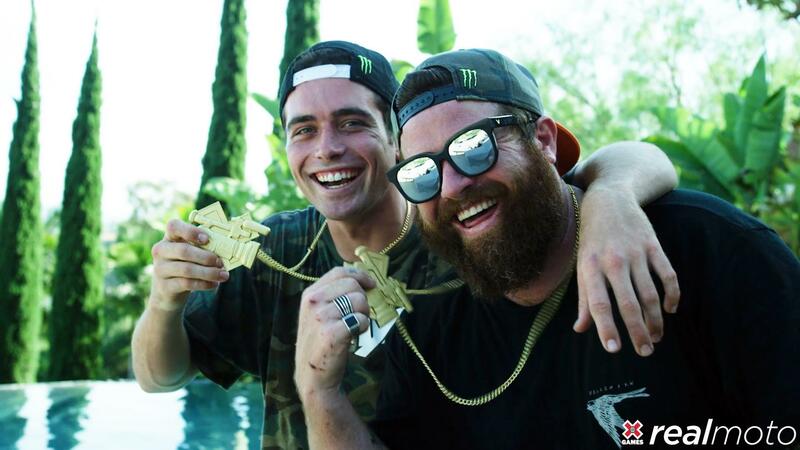 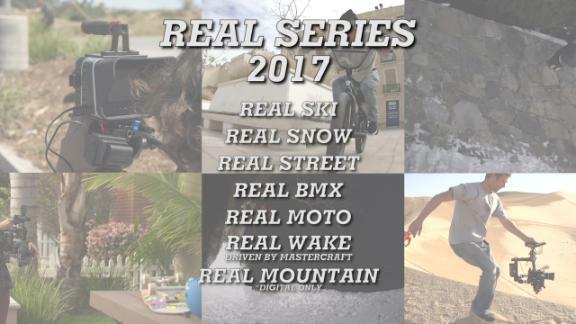 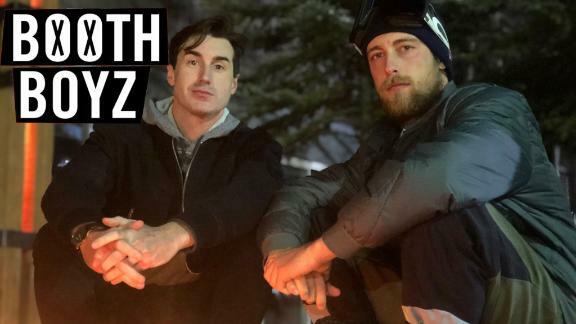 Now in its tenth year, the Real Series will feature past Real Series winners and Fan Favorites, X Games medalists and up-and-coming riders from around the world. 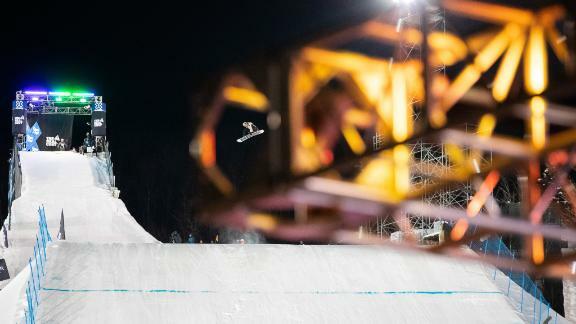 This year, Real Snow will feature its first-ever female competitor and Real Street will celebrate a decade of next-level video parts with a signature World of X Games show that will take a look back at the 10-year history of the competition. 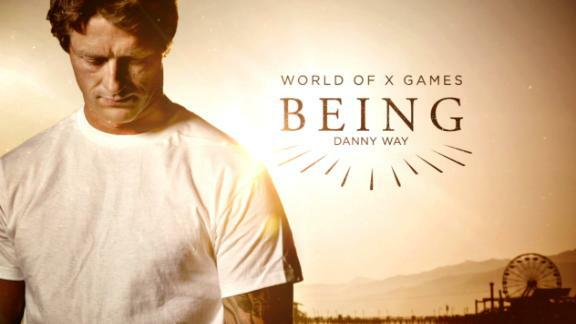 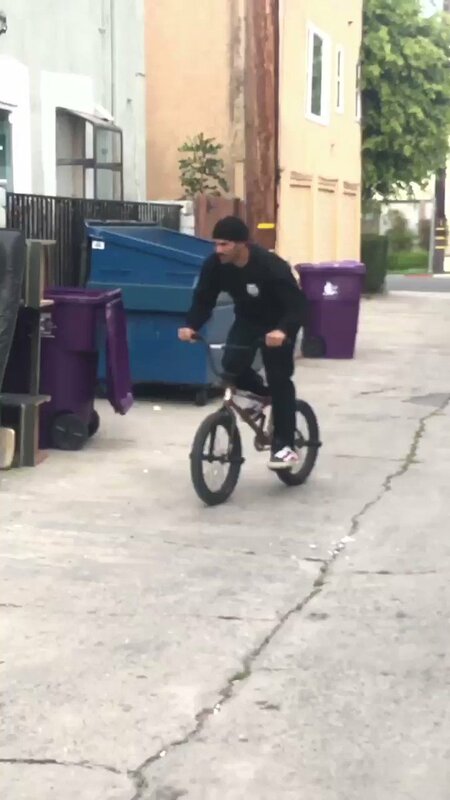 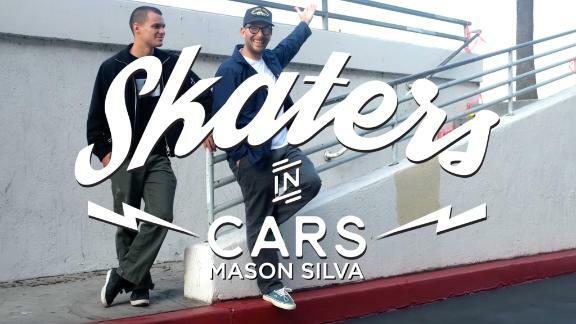 This signature Real Street WOX show will debut in the spring of 2019.